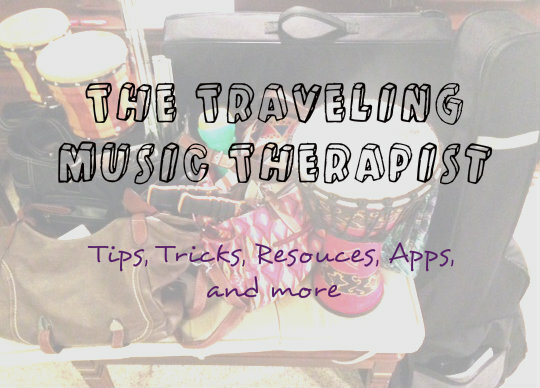 When I posted about the apps I love to use on the road, there are a few of my absolute favorite that I forgot! Here are a few bonus apps to round out the bunch I listed yesterday! Enjoy! 1. On Song – A wonderful app for downloading, organizing, and creating lyric and chords sheets that you can always have on hand digitally. 2. Music Notes – I have an account with musicnotes.com where I download the majority of music for my students. What’s nice about the app is that once you purchase the song, you also have a digital copy available that can be transposed into most any key! You can also add any of the notes you need, highlight specific words, notes, or parts, and easily flip between pages. 3. Wordpress – Because my website it done through wordpress, I love having the app handy. This way I can write blog posts from Starbucks, my car, or hotel room (at conferences or on vacation) without having to lug my computer along! I can also make several edits to my pages as needed. Do you have other favorite apps?